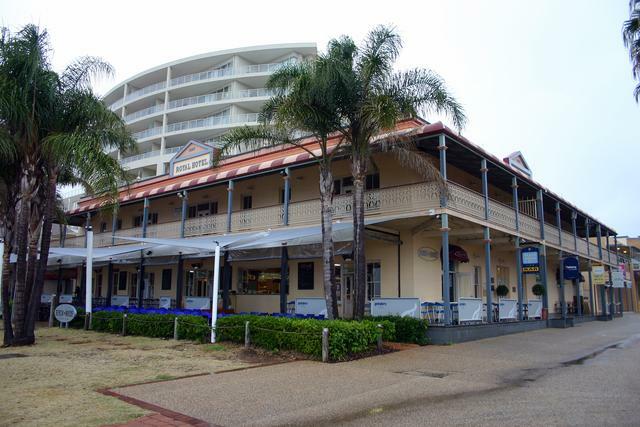 Beachhouse Pub (Bar and Grill) Formerly the Royal Hotel established in 1840. Dining, public and cocktail bar. 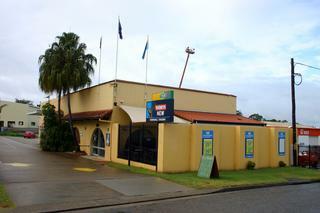 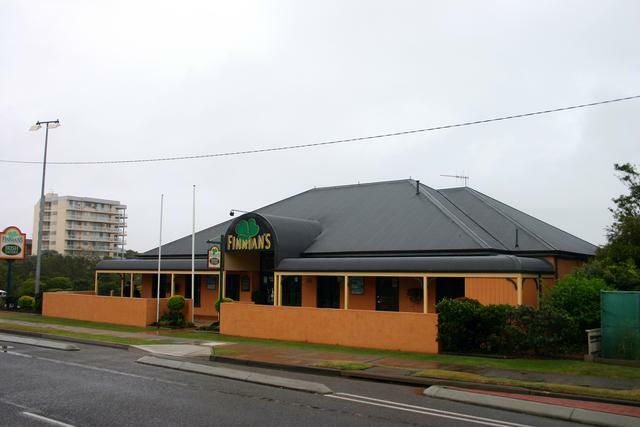 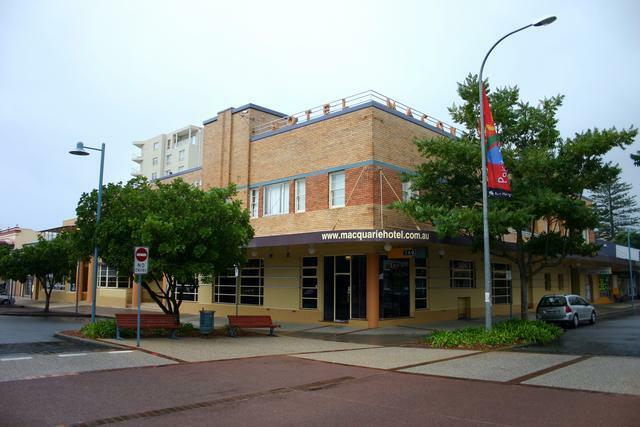 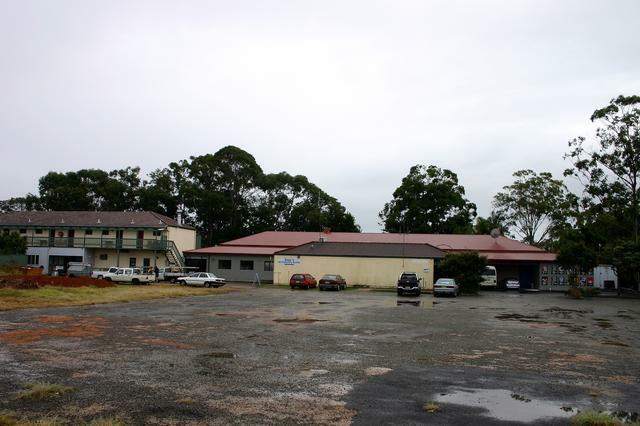 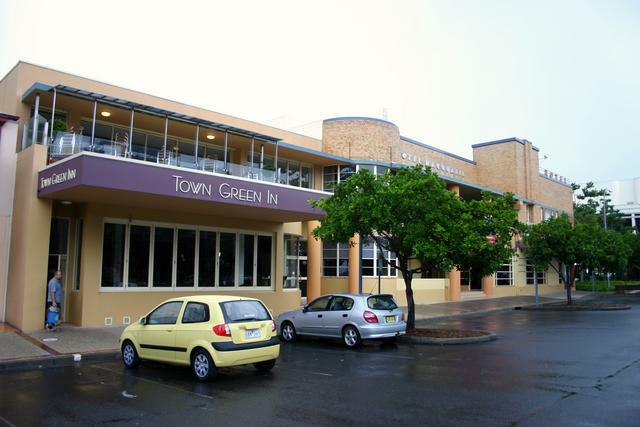 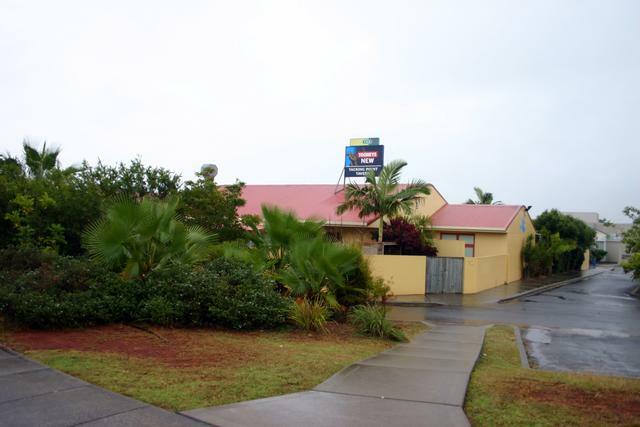 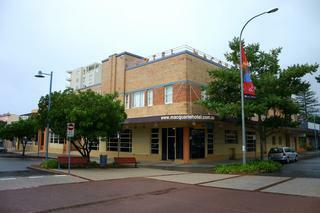 Fernhill Tavern Situated in an industrial area of Port Macquarie. Town Green Inn I don’t know if there is any connection between these two adjoining pubs.